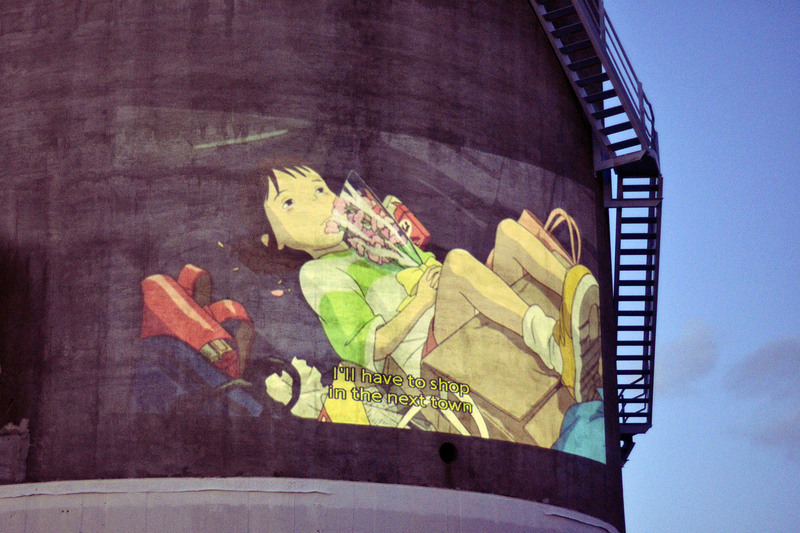 On summer nights, the Silo park puts together free cinema sessions. 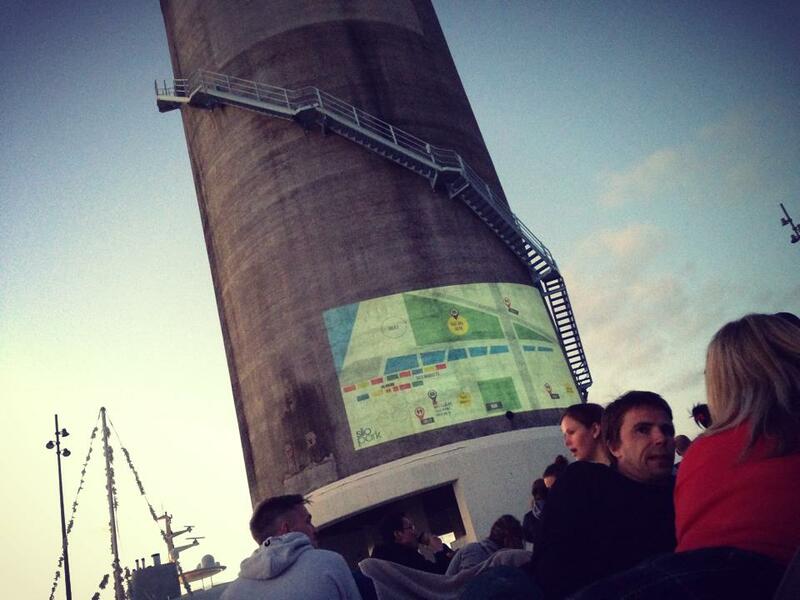 Every Friday they project a movie on one of it’s unused silos for an open-air cinema session right across the Harbour bridge. Last Friday I went for the first time, I wanted to go see “The nightmare before Christmas” screening but something got in the way…ok…cocktails….cocktails got in the way…jeezz. So, after researching the schedule, we went last Friday to see “Spirited Away” which I had heard that as a designer/illustrator I HAD to see.